This entry was posted on November 26, 2014 by Editor, in sports, Uncategorized and tagged all, club, donegal, final, gaa, ireland, ladies, loreto, milford, school. Bookmark the permalink. 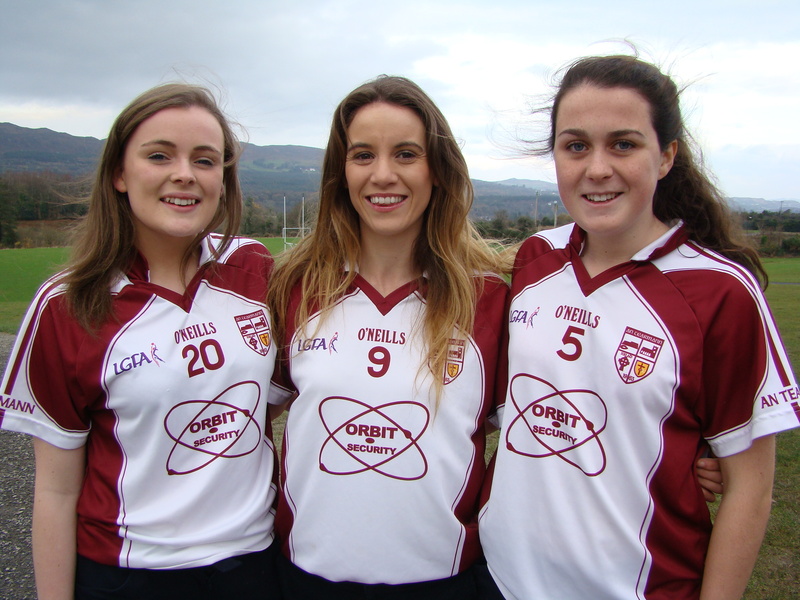 Loreto Community School will be well represented in the All-Ireland Ladies club football final on Sunday when Termon players Hollie Mc Daid, Ms. Grainne Mc Daid and Lauren Mc Elwaine will play for their club against Mourneabbey from Cork.